At Palmetto Audio & Video we offer two distinct business services. One part of our business is for customized home audio and video while the other part of our business offers DJ services for special events. Contact us today to learn more about our audio and video services near you. Whatever your passion, we have custom home audio and video system to fit both your budget and needs. We offer sales, service, and installations. We can build everything from a custom whole home audio system for the music lover to a complete home theater and media room system. In addition to that, we offer a variety of custom home automation solutions to turn your home into a smart home. Our audio and video services include single and multi-room audio and remote programming. 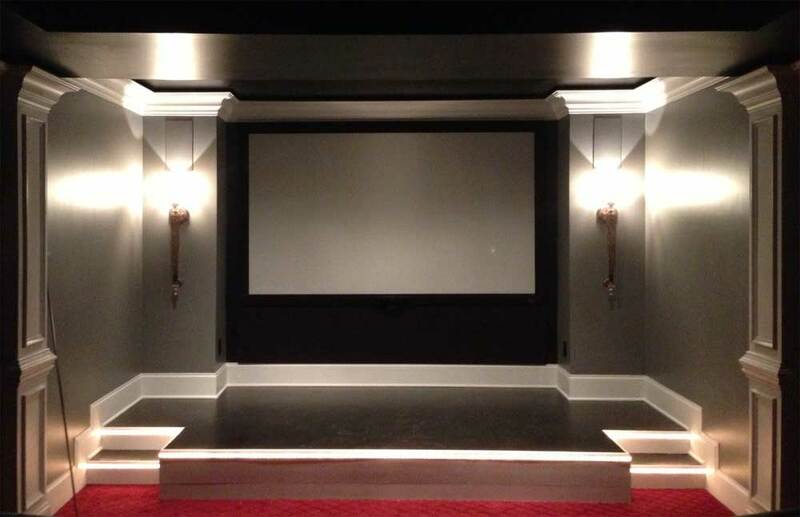 We also offer custom home theater systems and surveillance systems to residential customers. We do our own structured wiring and adhere to all of the latest safety standards. We are fully insured, bonded, and certified. We are a licensed contractor for residential and a licensed EL2 electrical contractor for commercial and residential. Call us today to learn more about our services. We're among the best in the business in the Rock Hill area and we look forward to helping you make your wedding, party, school event, or corporate event a special one. 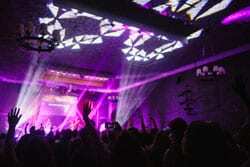 Think of us for all of our sound, lighting, video, and DJ needs! Are you planning a wedding or other special event? How about a private party or corporate event? If so, you're probably looking for ways to make it memorable for your family, friends, and other guests. At Palmetto Audio & Video, we have plenty of ideas for creating an event that will look good, sound great, and leave your guests talking for months to come. We have years of experience planning professional-quality events in the Rock Hill, SC area. Everything we do is backed by technical know-how and excellent customer service. Our video production services, sound engineering, and lighting design have received rave reviews from our clients and their guests alike. We've worked on all types of events, from private parties in a client's home to large-scale corporate events. No matter how big or small, we can create stunning looks and sounds to make your day one to remember. Our disc jockeys will get the party started with a mix of your favorite music. No matter what type of event, we've got the sounds that will create a perfect atmosphere. We have a wide selection of music in all genres. Select from today's top hits to classic favorites. You're sure to find the perfect songs for your wedding, party, or school event.